Awesome contemp in popular Rock Creek with main level guest or in-laws suite (partial garage conversion). 1.5 garage easily convertible to 2 w/$2000 buyer purchase incentative. Four additional bdrms on upper level. 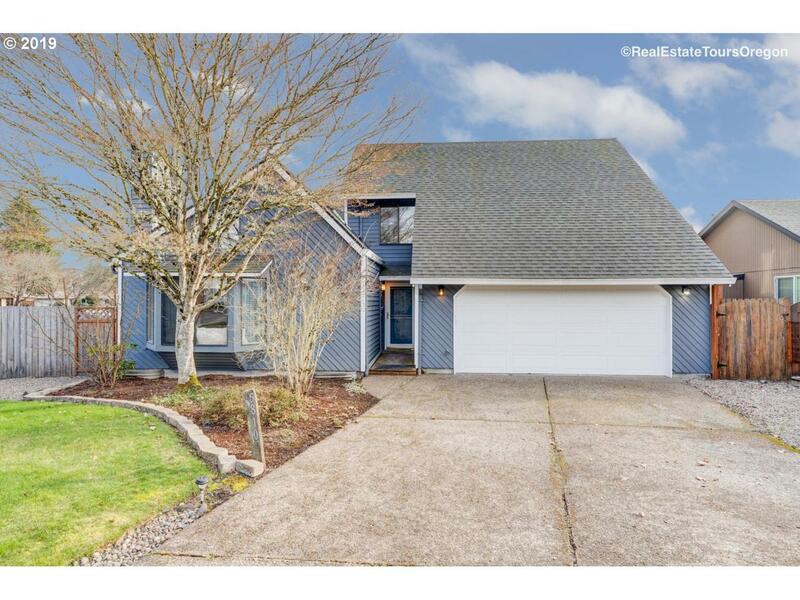 Light and bright with soaring vaults,bamboo floors,covered deck and large yard with room for RV or trailer. OPEN HOUSE 2/16 SAT from 12-3. Listing provided courtesy of Barbara Nelson Realty Gp., Llc.